This is such an exciting opportunity to hold what will certainly be a unique rally at a prestigious sporting event. An added touch of horsepower will be on show at this year’s Epsom Derby Day, with the inclusion of a new classic car rally. 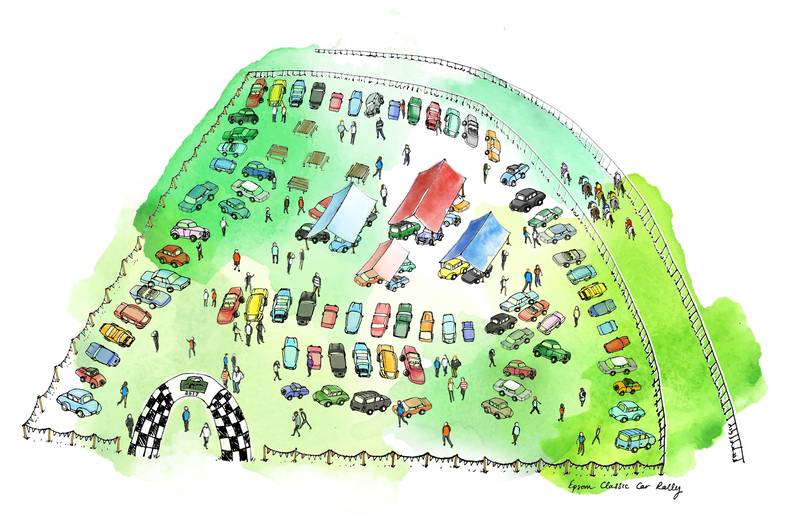 Flat racing’s showpiece event will feature a display of more than 100 cars on the inside of the track near Tattenham corner, part of The Hill area which is free for members of the public. Entry for cars, including the driver and all passengers, is £29 and must be booked in advance. The Jockey Club is working in partnership with experienced motoring events organiser Mortons for the new attraction on Saturday, June 3. Its commercial director, Nigel Hole, said: “This is such an exciting opportunity to hold what will certainly be a unique rally at a prestigious sporting event. 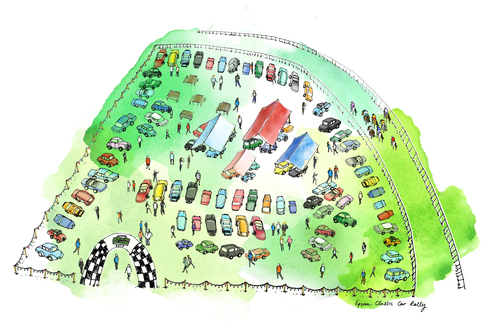 Those attending the rally can also access the rest of The Hill with its market stalls, live music and funfair that run throughout race day. A new Hillside Enclosure in the centre of Epsom Downs' famous track has also been introduced for 2017. It features a family zone, children’s entertainment and garden party area. This press release was distributed by ResponseSource Press Release Wire on behalf of Mortons Media Group in the following categories: Leisure & Hobbies, Sport, Motoring, for more information visit https://pressreleasewire.responsesource.com/about.